Unique new construction design you won't find anywhere else in town. A few things we love about this new home are the two story foyer, the butlers pantry and the mud room. Situated in the heart of Mountainside, this beautiful center hall colonial inspired home is absolutely stunning. Three levels of living space including a finished third floor. There is also a huge finished basement with half bath. Classic luxury meets a modern floor plan in this breathtaking newer home (2014) situated on a .48 acre level lot at the top of Mountainside! 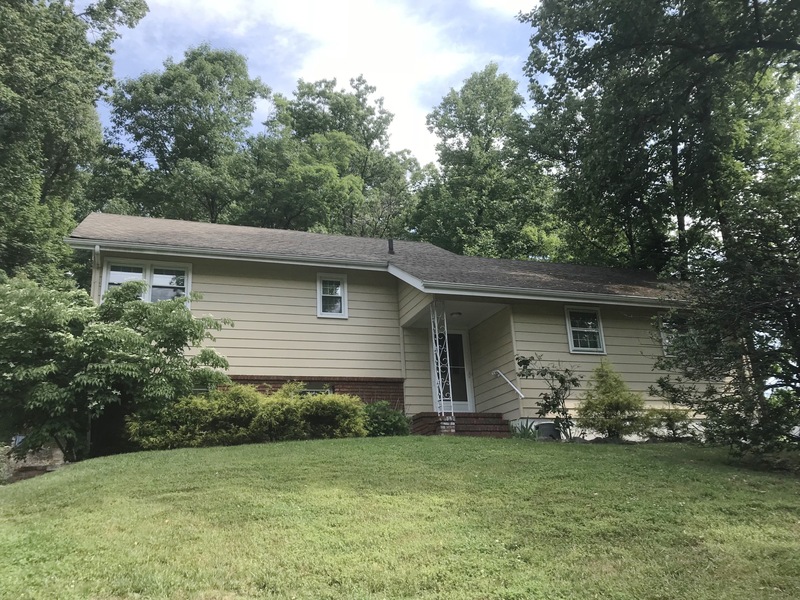 Spacious 4 bedroom, 2.1 bath Split level with vaulted ceilings, master bedroom with full bathroom, updated powder room, 2 car garage with tons of storage and mature landscaping. Pristine, expanded cape cod situated on one of Mountainside's most coveted cul-de-sacs. Three spacious levels of living space & an outdoor oasis await you! HW floors in most of home. Turn-Key, renovated home situated on a desirable dead end street. Attention to detail is evident around every corner with gorgeous hardwood floors, high quality doors and hardware, crown molding. Welcome Home! This 3/4 Bedroom home boasts old world charm with modern updates and is ready for its new owners to move right in. Spectacular Colonial Home situated on a Cul-De-Sac with 5 Bedrooms ALL ON THE SAME LEVEL The ideal home for entertaining with its extra large foyer, open kitchen/family room layout, and welcoming formal dining room. 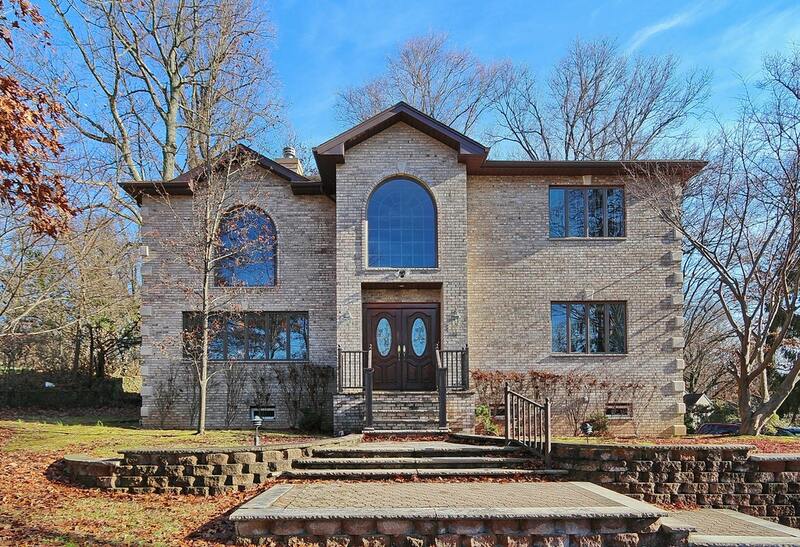 Impressive custom home features two story entrance Foyer and Living Room with huge windows. Hardwood floors, multi zoned central air and heat, and convenient first floor laundry. 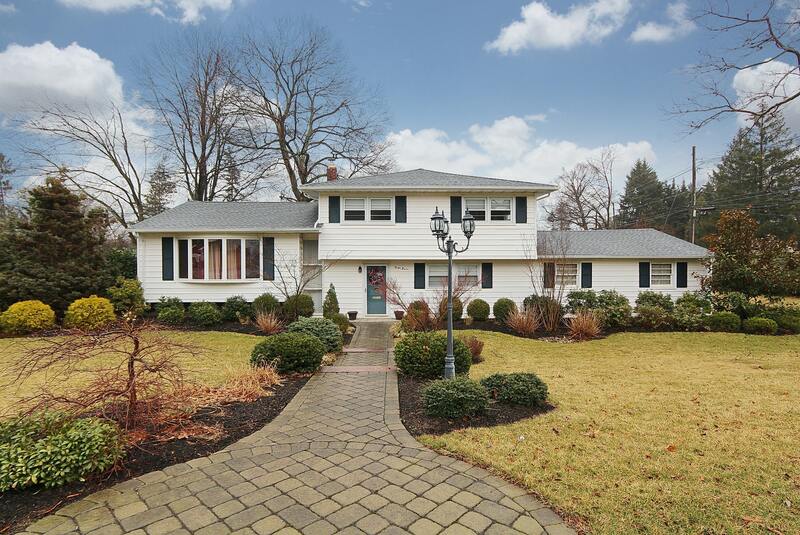 Warm and inviting Colonial home completely renovated in 2008. Gorgeous craftsman-style features on the exterior...Situated on a quiet cul-de-sac near direct bus to NYC and Echo Lake Park in desirable Mountainside. Ranked #12 Best Town by NJ Monthly in 2017. LOW TAXES!! 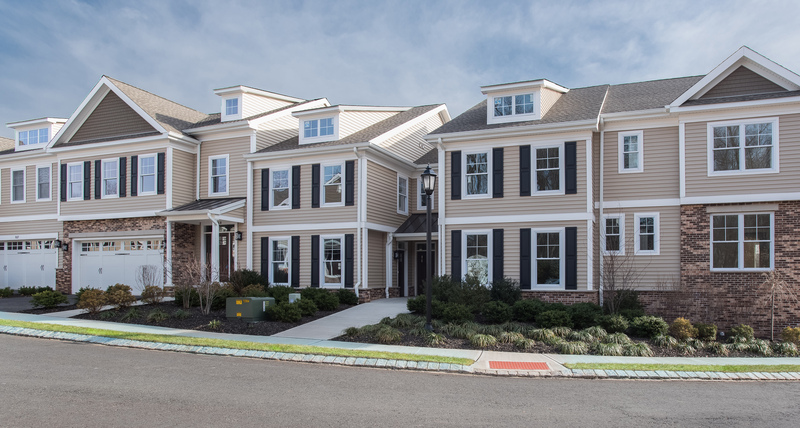 ECHO RIDGE is a stylish new townhome community WITHOUT ANY AGE RESTRICTIONS!!! Surrounded by a wooded conservation area, Echo Ridge is secluded and private. Visit our staged models and experience the sizable list of luxury features that are truly standard. Opportunity knocks! 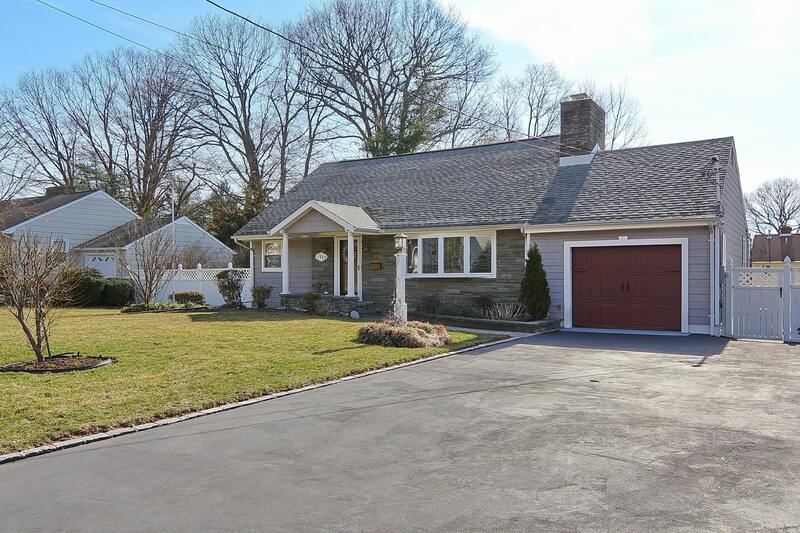 Solid and well kept home in a great Berkeley Heights neighborhood. Maintained with love and pride, this home has been in the same family since it was built around 1990. 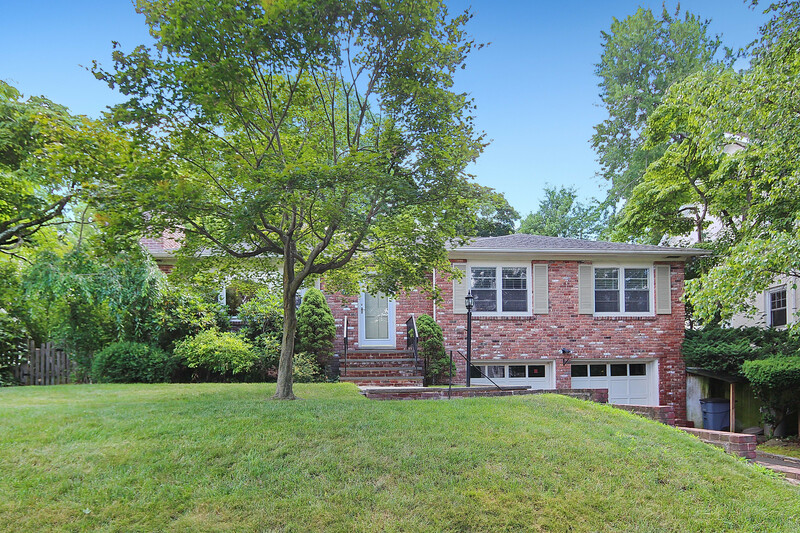 Modern Luxury abounds in Gorgeous New Colonial in sought after neighborhood. 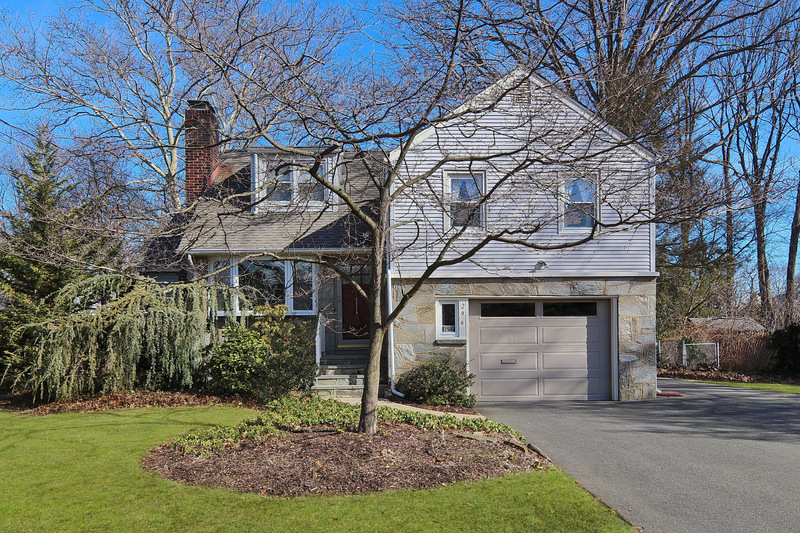 Situated on a .45 acre level lot, .7 mile walk to direct NYC BUS! Enjoy 3 full levels of living space + walk up 3rd floor. Beautiful, Sun-filled Ranch on prof. landscaped level lot in desirable area. Expanded & updated w/ pride & attention to detail. Gorgeous open concept EIK & great room area is what dreams are made of: vaulted ceilings, custom built-ins, gas FP, gorgeous windows & sliders to the back deck which overlooks a lush backyard oasis. 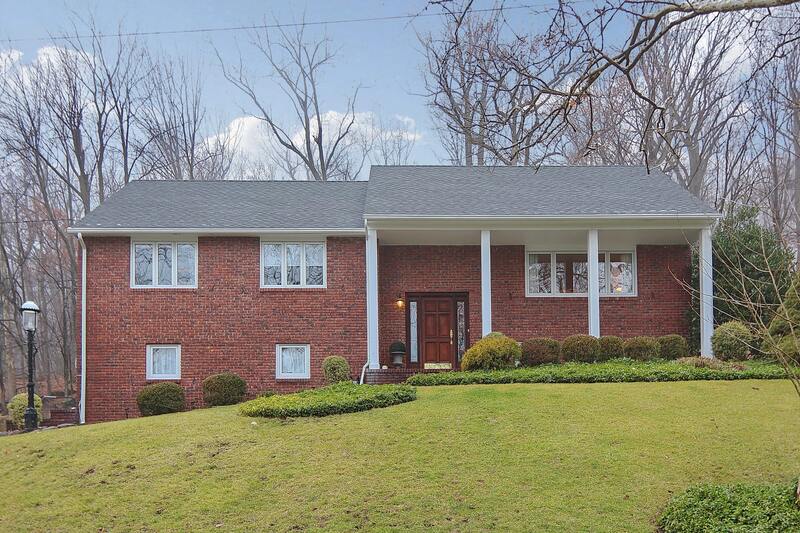 Idyllic Brick Colonial set on over a half acre in desirable Mountainside neighborhood. 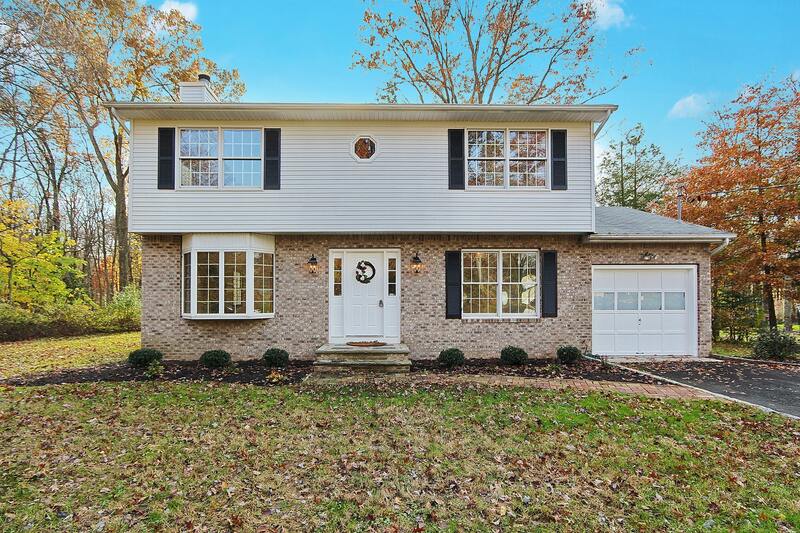 Truly move-in-ready, this 4-5 bed, 3.1 bath home has been tastefully updated from top to bottom with a newer roof, windows, renovated kitchen and baths, an impressive full walkout lower level and more. Spring awaits with this charming, move-in ready 3 bed, 1.1 bath home. Deceivingly spacious, this home has three levels of finished living space with room to grow. Enter into the three season sun room, perfect for quiet relaxation or as a mud room. Move in ready 3 bed, 3.1 bath Townhome located in the Summit Square community. The home boosts NEW floors, multi zone heat/central air, finished basement, 2nd floor laundry and a 3rd floor walk up loft space with a full bathroom. Close to the Midtown Direct Train and Summit Down town. 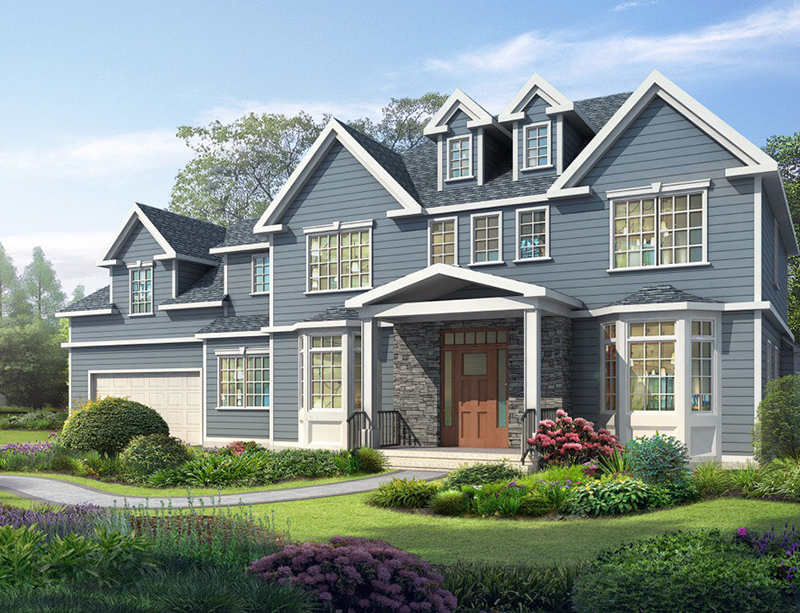 This center hall colonial inspired luxury home is a beautiful combination of traditional and modern styles, designed with today’s buyer in mind. The exterior of the home will be maintenance free James Hardie plank siding, Dutch stone, Azek trim and Andersen windows. Coming soon in beautiful Mountainside, this ALL BRICK RANCH is ideal for someone looking for easy one floor living with an extra large basement (potential Mother/Daughter) that walks out to the backyard. 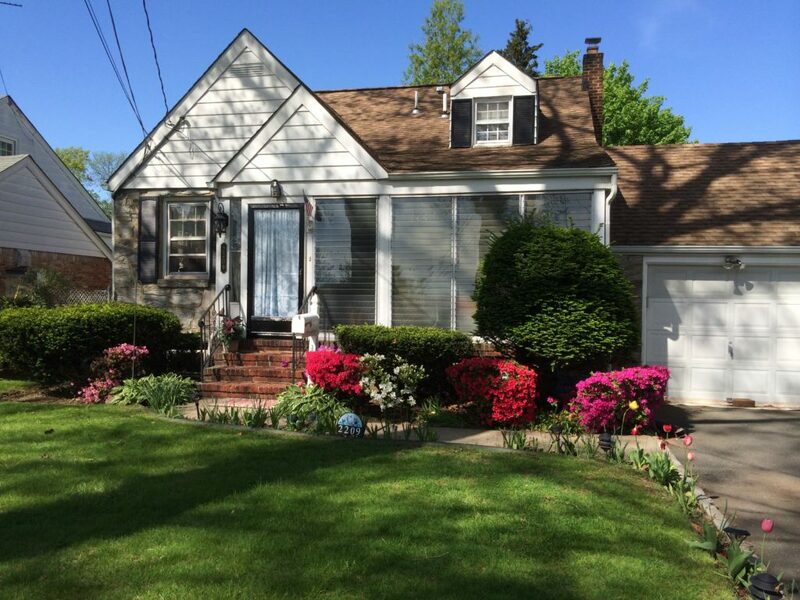 Walk to NJ Transit Bus to NYC, short walk to schools and playground. Income producing, two family home in an EXCELLENT neighborhood! Low traffic street, walk to parks, town, bus and train! Contact Christina (908) 416-6364 or Patricia (908) 230-1302 to discuss income potential of this great investment property! 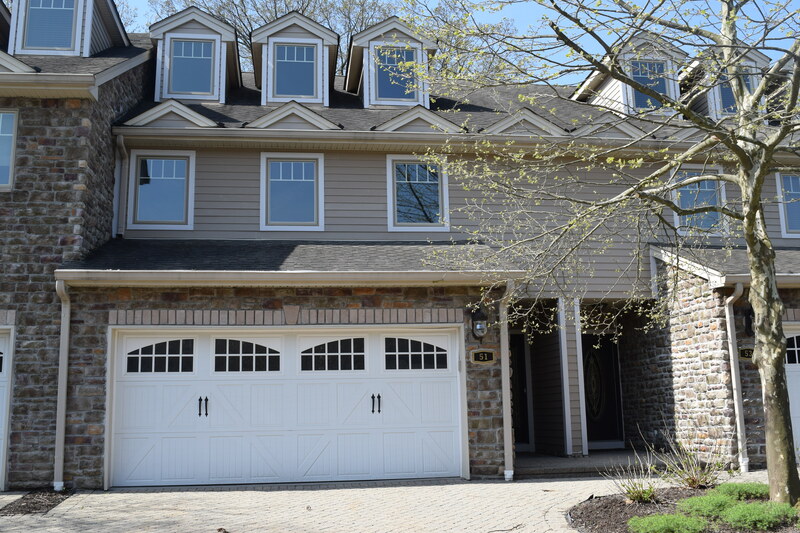 One of a kind custom colonial perched on a hill within walking distance of the heart of Mountainside! Built in 2005 this nearly 5000 ft2 home will impress even the most discerning buyer. Move in Ready All Brick Ranch Home with Bright and Beautifully Renovated Eat in Kitchen on Quiet Street, Walking to many of the Local Amenities Summit has to offer. Just 1 mile to Downtown Summit which offers Midtown Direct Train service to NYC in under 40 mins! 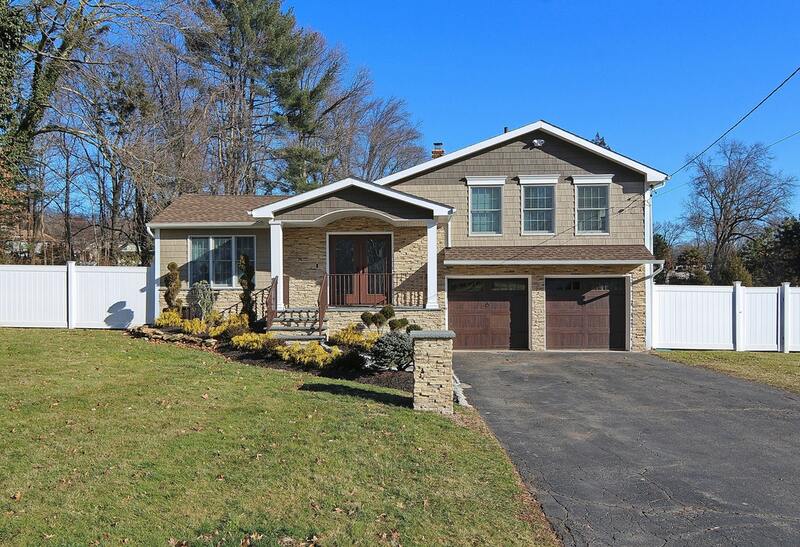 Turnkey four Bedroom completely renovated home on level 1.53 acre lot in Warren's desirable Red Hill section. Large open concept kitchen & Family Room, 2 fireplaces, huge rec room, trex deck, stone patio, heated above ground pool, 4 sheds, 1 barn and more! Bright and inviting 3 bed, 2.2 bath expanded home situated on a beautifully landscaped and level .27 acre lot, walking distance to schools and parks. The spacious floor plan, private fenced in yard and excellent closet and storage space make this a home you can easily grow into! 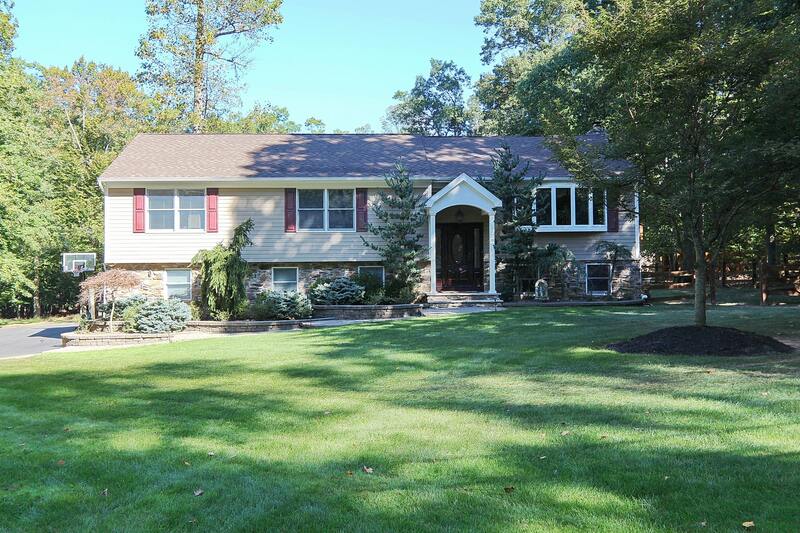 Deceivingly Spacious, Move in Ready, 5 bed, 2.1 bath custom home situated in the heart of Mountainside, voted #12 Best Town to Live by NJ Monthly in 2017. Features include hardwood floors, updated kitchen, options of a first floor master, huge basement with high ceilings and more! 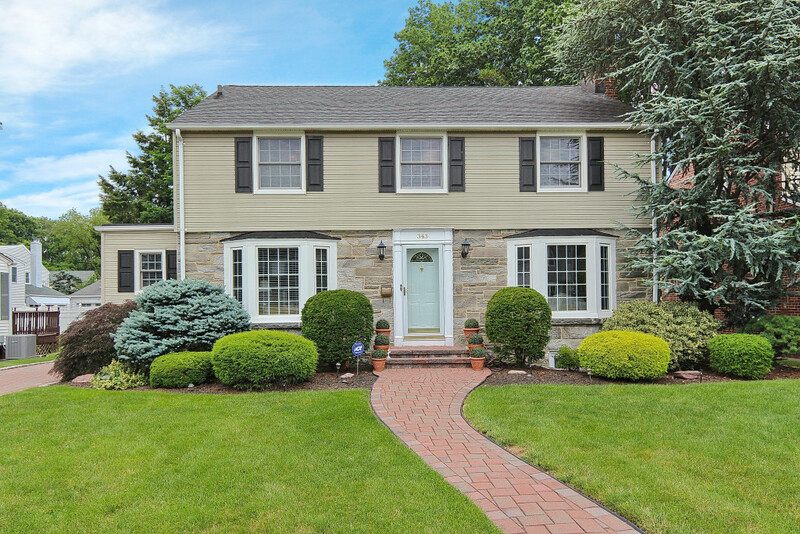 Classic center-hall Colonial style home, that shows like a dream! The beautiful updated kitchen is centrally located in the center of the home near the formal dining room and expansive family room with high ceilings, large windows and sliders to the deck and serene backyard with spacious shed. The 3 large bedrooms, located on the second floor all have great closet space. 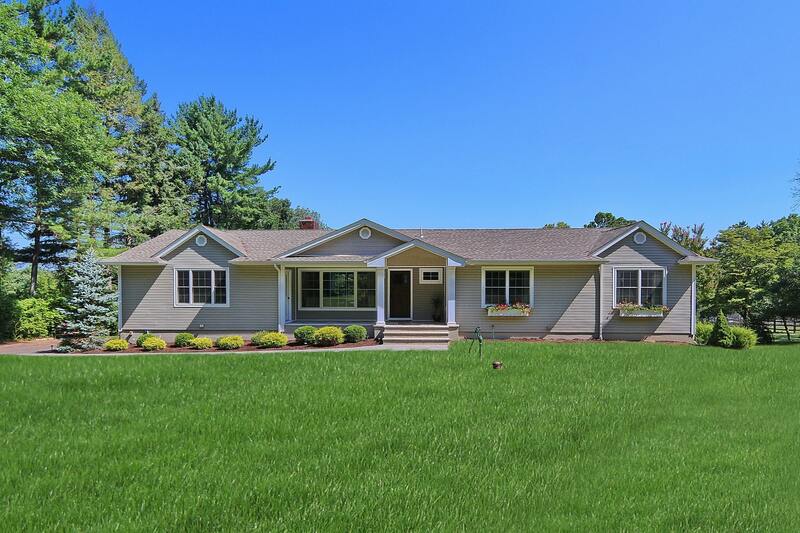 Gorgeous Ranch on a expansive 1.4+ acre level lot! Impeccably maintained and tastefully updated with the highest quality materials! Renovated Kitchen, Bathrooms, New floors, New windows, and Newer septic. Situated on over .50 acres on a picturesque street in beautiful Mountainside this move in ready split level home has been updated and maintained with loving care.